The LGA is excited to announce that registration is now open for the LGA Club Team, Senior Amateur, Four-Ball and 100th Louisiana Amateur Championship at Baton Rouge Country Club. Following our unification with the Louisiana Women’s Golf Association, the LGA will also be conducting Women’s Amateur Championships this season. Registration for the LGA Women’s Four-Ball, Women’s Mid-Amateur and the 91st Louisiana Women’s Amateur Championship is now available. The new LGA will better serve all golfers with these additional Championships, including the new Louisiana Junior Golf Tour (see below). Our 2019 schedule features one of our best lineups of championship venues yet. Registration for the LGA Junior Amateur, Girls’ Junior Amateur, and Mid-Amateur Championships opens April 1. We hope that you will join us for another great golf season in Louisiana! 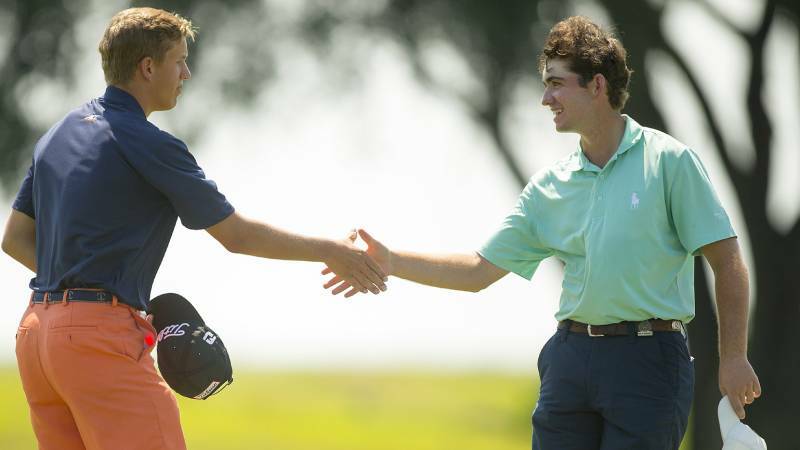 Louisiana Junior Golf Tour members, don’t forget that the full LJGT Schedule is now open. Not a part of the junior tour? Click here to join the fun today!